before tax on all existing and new retail customers only. posted to existing customers account for any NEW referral. Just mention name when calling or coming in shop. New customer MUST have repairs done before credit is posted. Western Drivetrain started in 1996 and is a family owned and operated automotive axle, differential (drivetrain) service and repair business. We are located in Aurora, Colorado since 1996. 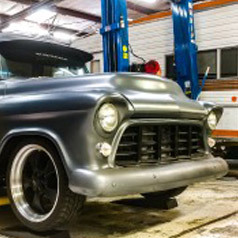 Western Drivetrain offers BEST auto axle repair service in Colorado. 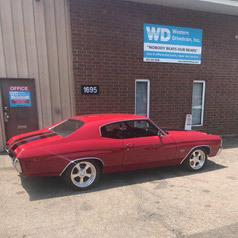 Western Drivetrain is dedicated to providing our customers with the highest quality automotive axle and differential parts at low prices with fast, friendly, and knowledgeable service in an environment based on mutual respect. We specialize in American made (Ford, Jeep, Dodge, Chevrolet) rear axle and 4 wheel drive front axle rebuilding, regearing, and customizing. 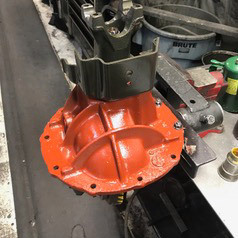 We also repair or rebuild transfer cases. 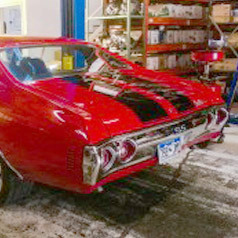 Many parts we use are original equipment manufacturer (Ford Motorsport, AAM, GM, DANA-Spicer, Mopar). We use Timken bearings, National or CR seals (MADE IN USA). 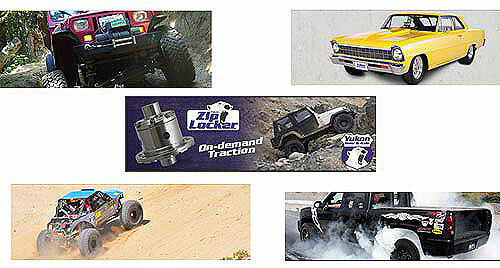 We are Yukon Master Distributor (Yukon Gears, Yukon Axle Shaft ...). Many axle parts and differential parts are in stock. We get the job done right the first time, guaranteed. We sell parts wholesale or retail. 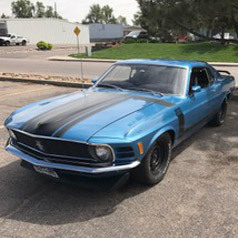 Large inventory with both new and used axle and differential parts in Colorado. We accept Visa/Mastercard, check (NO Personal Checks), cash. Fleet, dealer, and restoration accounts welcome. same day in and out axle repair service! Yukon Has Excellent Quality Control. Yukon Program Includes Over 1400 Select Part Numbers. Yukon has an ever expanding product line that includes newer differentials on the market and hard-to-find or discontinued parts. We understand the importance of keeping our customers happy. Front axle repair, rear axle repair, axle and differential parts and kits. Denver, Aurora, Boulder, Castle Rock, Commerce City, Thornton, Longmont, Northglenn, Fort Collins, and Colorado Springs.